Rome is one of the best and ancient cities in the World. It could take your mind away from long, walking through the narrow and ancient streets. It is easy to organize your Rome tour guide, visit all the Rome sightseeing and the main landmarks. There are so many tours in Rome, some of it you can do by yourself. There are also private tours, small group visits, free walking tour and Rome private group tours. 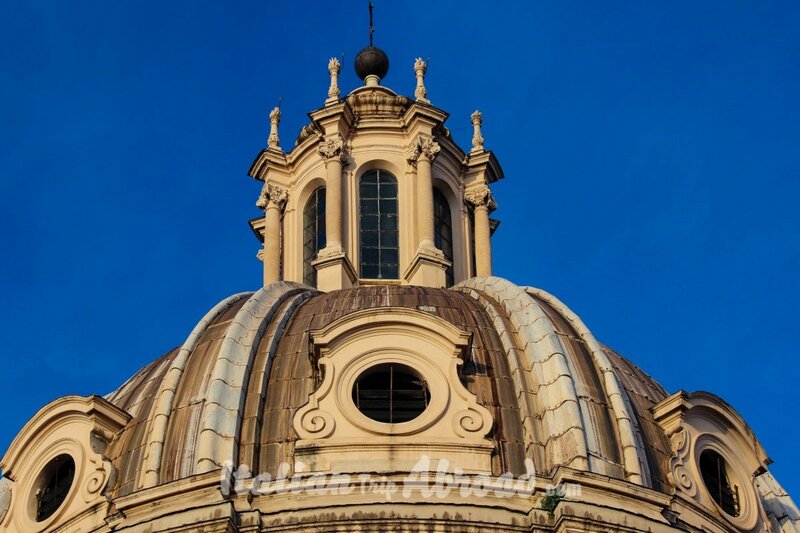 We will address you to one of the best private tours of Rome. LivItaly tours are a real established company working in the Capital of Italy and in other touristic cities in Italy. Rome is absolutely one of the best places to visit in Italy. They are present also in Naples, Florence, Venice and many more, with some of the best walking tours on the market. With the private LivItaly tours you can visit not just the ancient Rome, but also The Sistine Chapel, the Vatican Museums, the Colosseum. 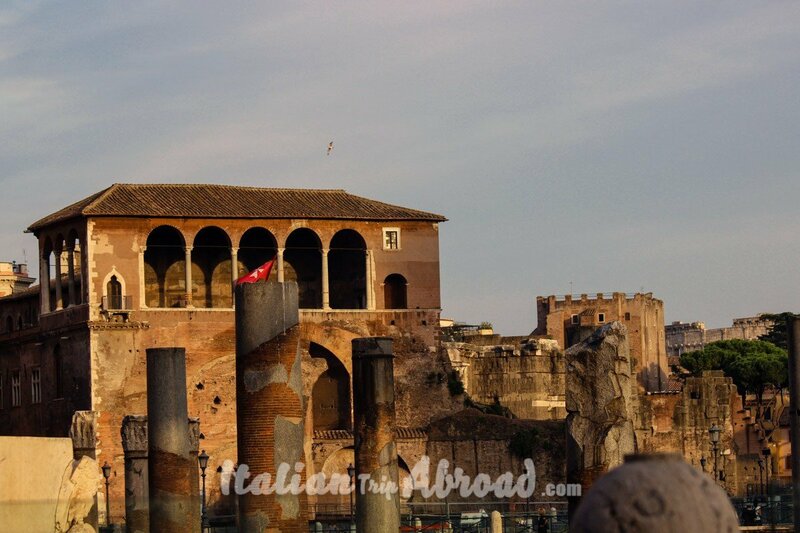 You will learn a lot about the Roman forum and also taste the best food in the town. 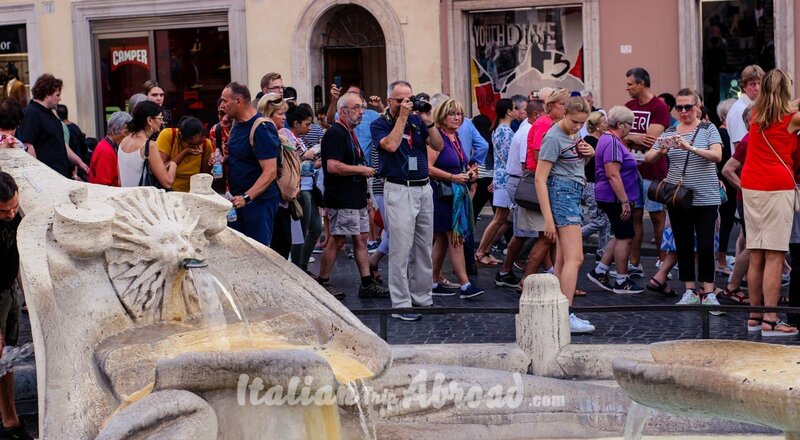 Their private guide is amazing and really passionate about this city, in your shore excursion tours in Rome, you will block the time and do a beautiful trip in the amazing city of Love. Yes we know, for the common known is Paris the city of Love, and we understand why. But we will tell you why Rome is also the city of love for a long time, maybe before Paris was called like that. If you call Rome the original Italian name, it is Roma. This is a small but important detail, Roma if read in reverse is Amor. This word in Latin, the old language spoken in Rome is mean love. Plan a honeymoon in Roma could be the best present ever, you could take the best shot of your life, walking through the amazing bridges, the riverside Trastevere, throwing a coin the Trevi Fountain, going down the Spanish steps and many more. Rome is really big, it is one of the biggest city not only in Europe but in the entire World. As you know Roman history is really old, going back to the past Rome was one of the biggest conquerors in the World and the countries conquerer were too many, From Africa to European Asia. Due to this huge past, walking through the Roma streets you will find a lot of elements coming from the past. Egyptian column close to Roman empire one. The Trevi Fountain or Fontana di Trevi in Italian is one of the biggest in Rome and we can assume is one of the most known fountains in Rome. The fountain is on the side of an amazing building the Poli Palace completed in 1762. The entire project is made by Gian Battista Bernini a big Italian Architect and Sculptor. It took over 30 years to see this fountain finally open to the public. Three popes succeeded during the construction. The fountain reflects 4 different sculptor periods. The classic period as the fountain was designed, in the late medieval, the Renaissance, the baroque and the neo-classical when it was completed. The most common tradition, known in the whole World is about the toss of the coin inside the fountain. 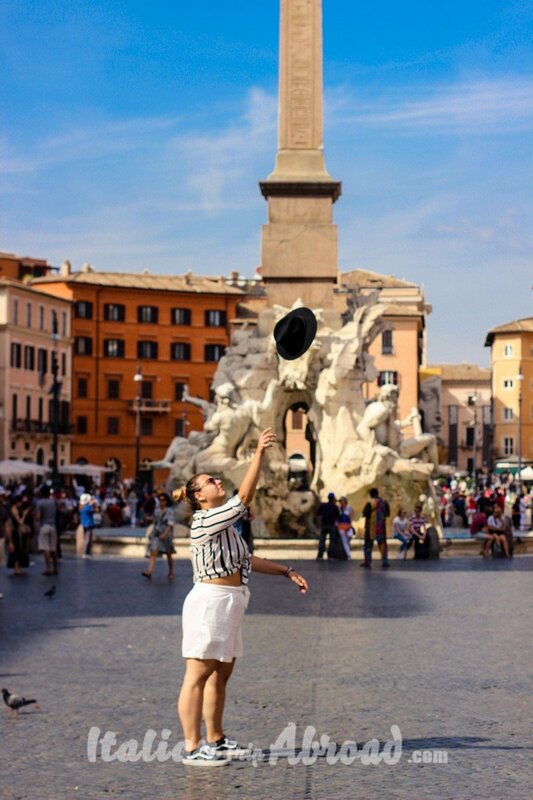 By tradition, doing this act, closing the eyes, turning your backs to Palazzo Poli, you will ask your destine to return into the city one day again. No one knows where is coming from the origins of the tradition, which however could derive from the ancient custom of throwing small gifts into the sacred fountain to propitiate the local divinity, as for the wells of desires. Actually, all the coins thrown into the fountain are going to be collected day by day and donated to the local charity. Sometimes, happen someone going inside the fountain to take some coins from the ground and the police will take him away with a big fine. 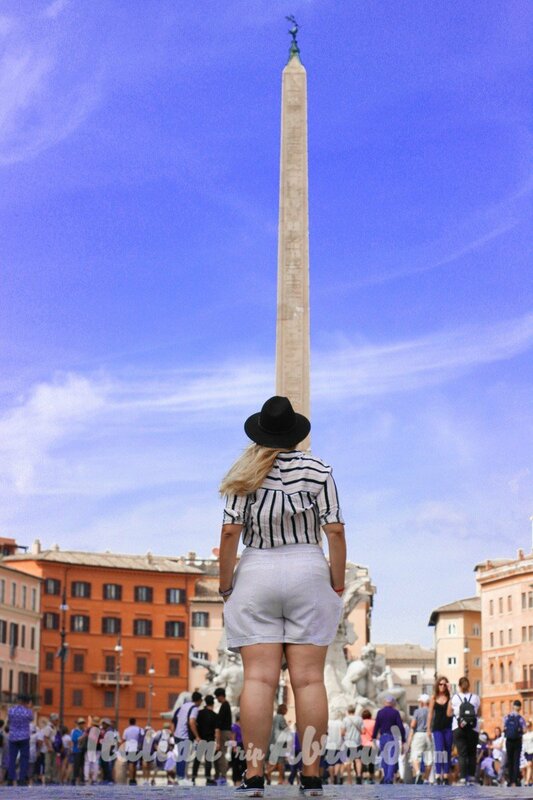 We have been in Rome a few times and walked around those cobbled streets looking at the monuments. Roma history is great, huge and going through the ages, visit this city without a guide, or without a good acknowledgement about it, is almost good-for-nothing. How do you want to be back at home and think about how beautiful Rome is, and don’t know anything about the Trevi fountain facts, how many dynasties of popes it took to build it? We have been going around with a private tour of Rome, thanks to Livitaly tours. A small Eco-sustainable tourism tour, designed to respect and support local culture, art and traditions. We don’t use to promote tours in the countries we visited, but if you have a budget to use for your acknowledgement, is good to use in an amazing Rome Tour Guide and come back at home rich. With Livitaly Tours, there are a lot of options available. 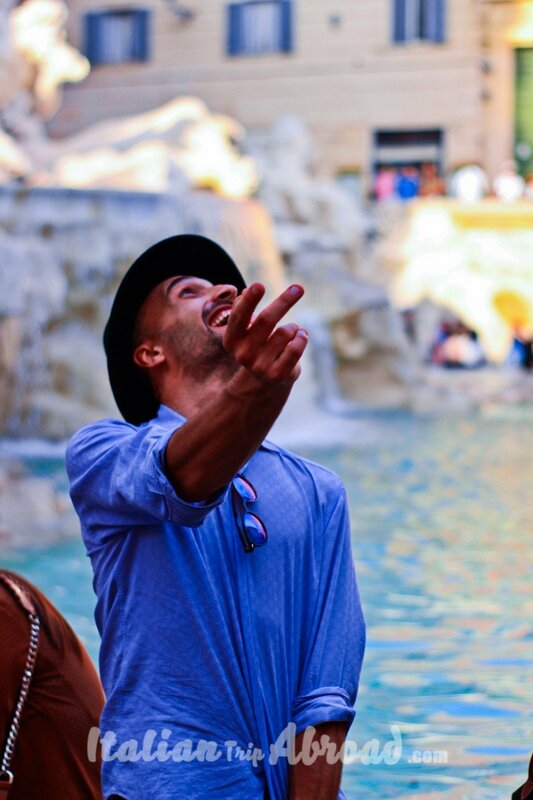 The one we chose, was starting at the Spanish Steps, going through the narrow streets, direct to Fontana di Trevi. It is called “Rome Small Group Walking Tour”, but there are more others noteworthy, like the Colosseum Tour or the Vatican Tour. Just under the amazing church of Trinità dei Monti, there is a step going inside the main square. It is Piazza di Spagna, one of the most iconic scenarios of Rome, known all over the World, made famous by movies and advertising spots. 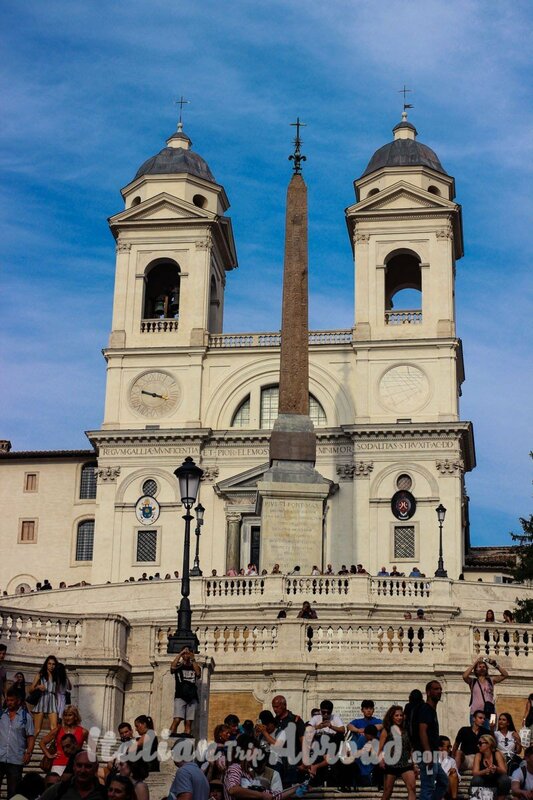 The Spanish steps take its name from the Spanish Embassy in the Vatican State who take place nearby. In the middle of the square, there is the famous fountain of “Barcaccia”. It is made by Pietro Bernini, the father of the most famous Gian Lorenzo Bernini, who have a lot of other architectures in the whole city. It was in part devastated by the football ultras a few years ago but now is more attentionated and preserved. The Spanish steps have been reshuffled in 2016 and are still one of the best attraction in Rome, is the scenario for the most iconic shopping area of the eternal city, Via Condotti. The Spanish steps are famous because as we said before were the scenario for a lot of movies, advertising spots and become the glamour luxury places for rich and famous people. Just in front of the steps, there is Via Condotti, one of the most iconic fashion streets in the World. It has a boutique run by the best brands in the World. About this fact, a few years ago the iconic place of Rome had a restyling, sponsored by Bulgari, the fashion brand. It is really famous because is beautiful and it is the part where the tourist is going to seat after a long walk. 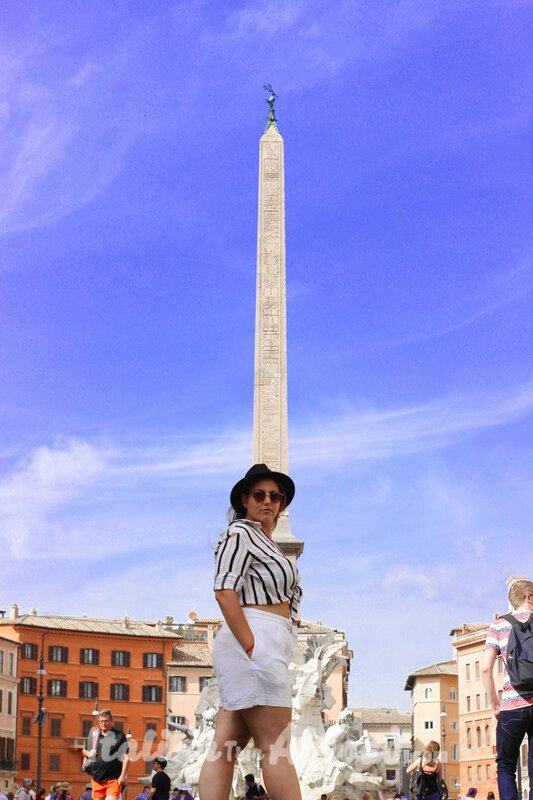 This is our favourite square in Rome, there are no other places like Piazza Navona in the World. I will bet with you to find the beauty of this square somewhere else. For us, it has more than three squares in one. 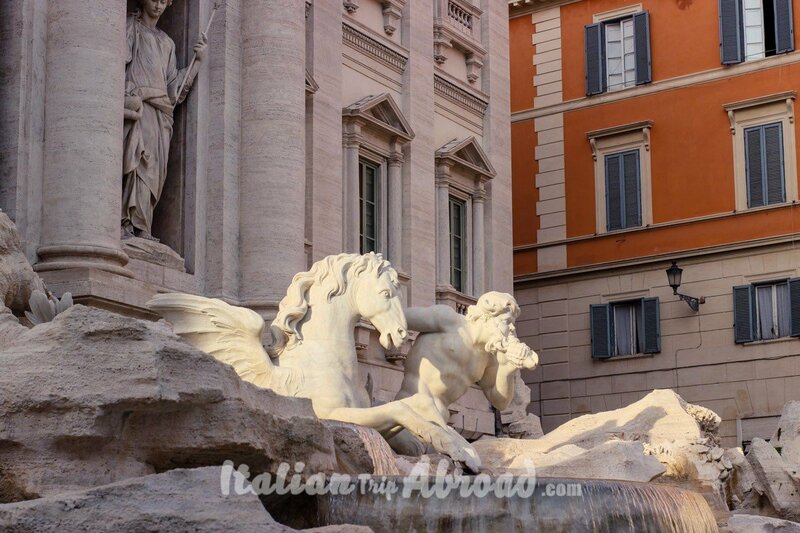 Piazza Navona is one of the most famous squares in Rome (Which is not famous?). 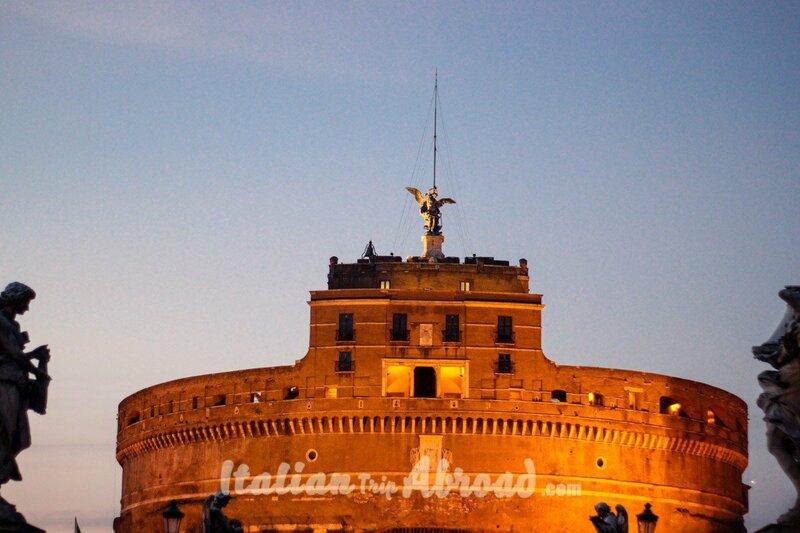 It was built by the Pamphili family, one of the most influent when Rome was a Vatican state. In the Roman ages, this place was a Stadium. That’s why it is built as a monument. In the Roman age, this area, the stadium has more than 30.000 seats, was full of the statue, some of that is still present in a close square. This square was different respect the area you will find in Circo Massimo because it was a Stadium, not a circus. The original name of the square was Agone, from the Latin “Agoins“, what is mean “games”. 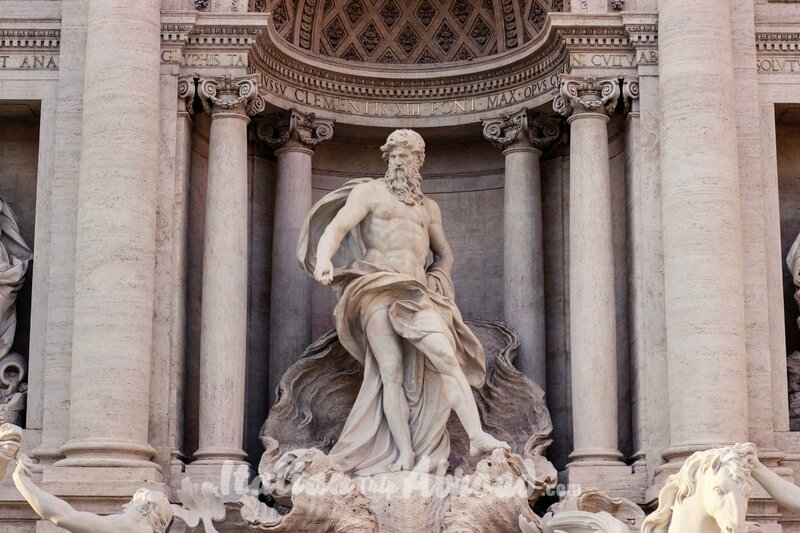 Piazza Navona is the icon of baroque Rome age, it has the most important works of Gian Lorenzo Bernini. The most important works of the Italian sculptor and artist is the main fountain in the second sector of the square. The Fountain of four Thames is in the middle of the square and it will stand for the Danube, the Ganges, the Nile and the Rio de la Plata. It is featuring the four corner of the earth. In the square are presented the works of Francesco Borromini, Girolamo Rainaldi and Pietro da Cortona as well. The fountain and the Church of Sant’Agnese in Agone are the most iconic fight between two genius, Borromini and Bernini. The statue of Sant’ Agnese, on the top of the square, looking on the opposite side of the fountain is the example of the disdain of Borromini against Bernini. Actually, Piazza Navona is just a touristic place, a few years ago it was the venue of a local market. Today this market is taking place every day at the nearest square Campo de Fiori. It has an amazing flower market. In the Christmas time in Piazza Navona there is an amazing market, going through all the holiday period until the epiphany. It is a tradition in Rome to celebrate the last day of the epiphany in Piazza Navona. It is one of the most suggestive long walks of Rome. The eternal city owes its great fame in the world thanks to this river. The area upon the river is called Trastevere. Today this area is haunted by the young generation and students, and one of the favourite night-life locals meeting point. All over you will find a lot of bars, boutiques and restaurants. 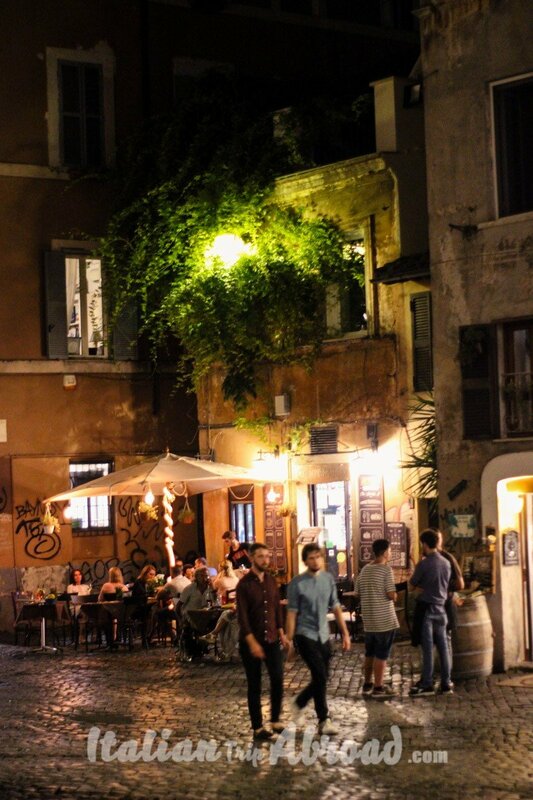 Be ready to have one of the best experience in Rome in Trastevere. The Colosseum is the icon of Rome, the most important and well-known monument in the city. It has more than 4 million tourists for a year, just a bit behind Vatican City with over 4,2 million. The Colosseum is the 39th most popular destination in the World. It is at the end of an amazing road with archaeological finds from the Roman era. 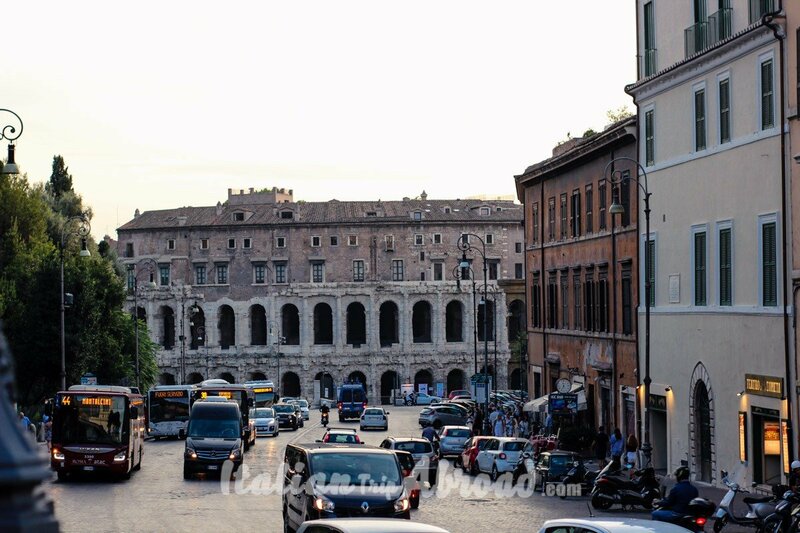 We suggest to reach the Colosseum from Via dei Fori Imperiali, it will start from Piazza Venezia, where is the “Altare della Patria”, the big white structure in the middle of the square, with the back at the Colosseum and Via dei Fori Imperiali. There are a lot of Rome Tour, taking you to the best archaeological areas of Rome. You will learn a lot about ancient Rome, the traditions and come back home with a lot of new acknowledgement. 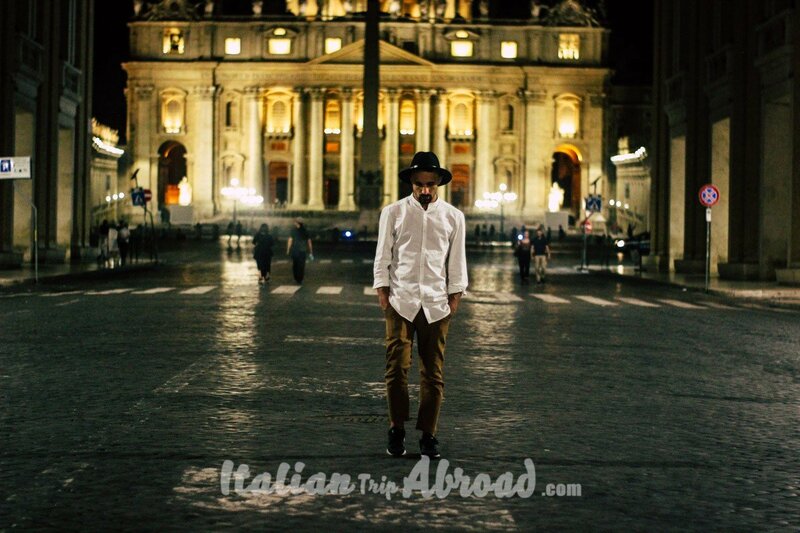 Check out the best Rome tour guide. There is a lot of company working around touristic places in Rome. Try to find the most professional one, and have a look at the price. Not always the best price is the best solution for you. Don’t stop yourself to the first you find, check online for the best offers. Start with a best Italy Travel Guide, to understand your path and what to discover in a place. There is the chance for the tourist to skip the long queue for visiting the Colosseum. It is a bit pricey for us, but if you are in a rush, visiting Rome in just a few days, it is winter time and want to be frozen or just you feel want to spend money instead wait, check online and there is a ticket for skip the queue. Be careful and check the tickets in advance, there are limited tickets available to skip the queue. Try to plan your visit with a few months in advance for booking your place there. There is all kind of touristic chance available to visit the Colosseum. 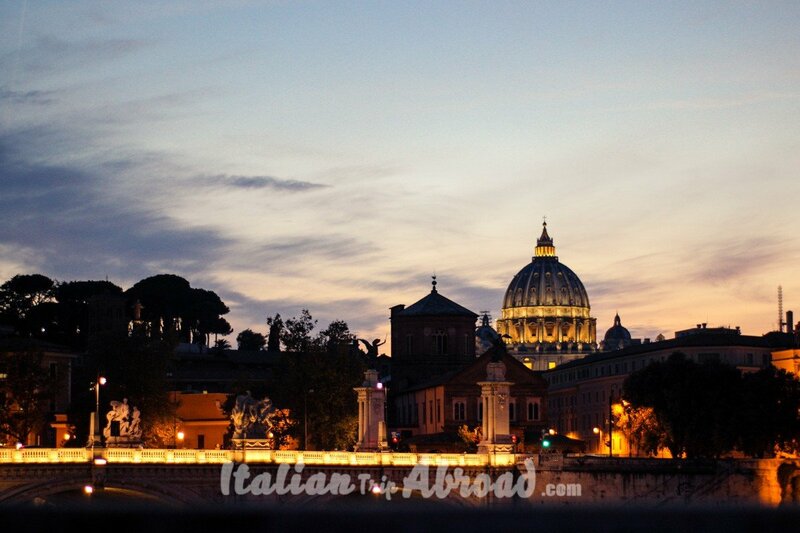 The most suggestive visit of the most iconic building of Rome is at night. Visit the website of Livitaly Tour, a company specialised in Rome Tour guide, offering the best tour of the Colosseum at night. Plan in advance your Colosseum night tour, the tickets are just a few and you need to book it a few weeks before to be sure to find space available. This is a must to see in Rome, even if you are visiting the city for just one day. As we said before there is all sort of service to visiting the Colosseum. If you don’t feel to want to stay in the crowds, or you want your space for ask questions and understand a bit more about the Roman ancient traditions, we will suggest you go for a Private tour Colosseum Rome. It could be a bit pricey. Rome is an expensive city and the Tours are expensive too. Be ready to walk in one of the most ancient cities in the World, not all the streets have the best road surface, due most of them still coming from the Roman period and couldn’t be removed because heritage protected. Wear comfortable shoes and start your walking tour slowly, tour your head back sometimes, you could miss the best behind you. Bring with you a bottle of water, Rome is really hot due to the pollution, especially in the summertime. If you are an on budget travellers like us, you will love the free walking tours. Sometimes they are run by very passionate people, loved to explain the secret of their city to travellers, or just novice arts students. 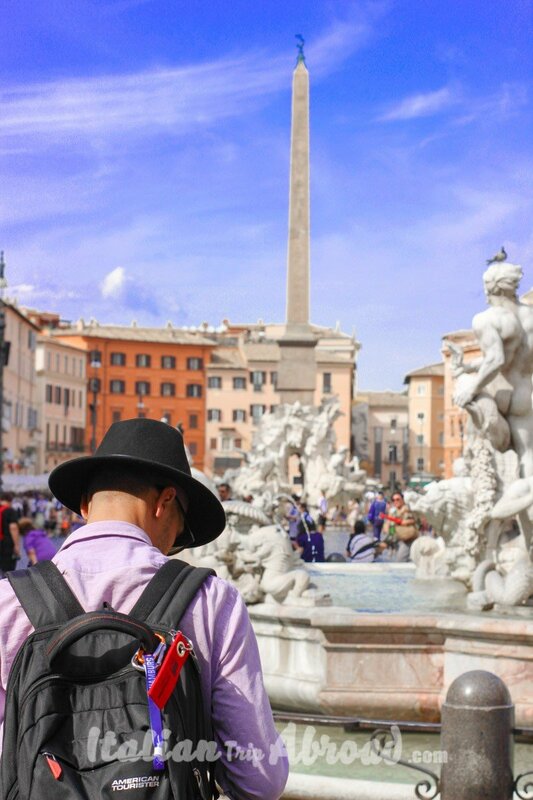 There are so many free walking tours of Rome, most of them start their route at Piazza di Spagna. Almost all the free walking tour taking place under the Spanish Embassy or at the Spanish stairs. As you can see all of them, like all the countries in Europe, are equipped with a branded shirt or umbrellas. Just show up at one of the meeting points in front of the Spanish Embassy or down to the Spanish steps around 10 AM. 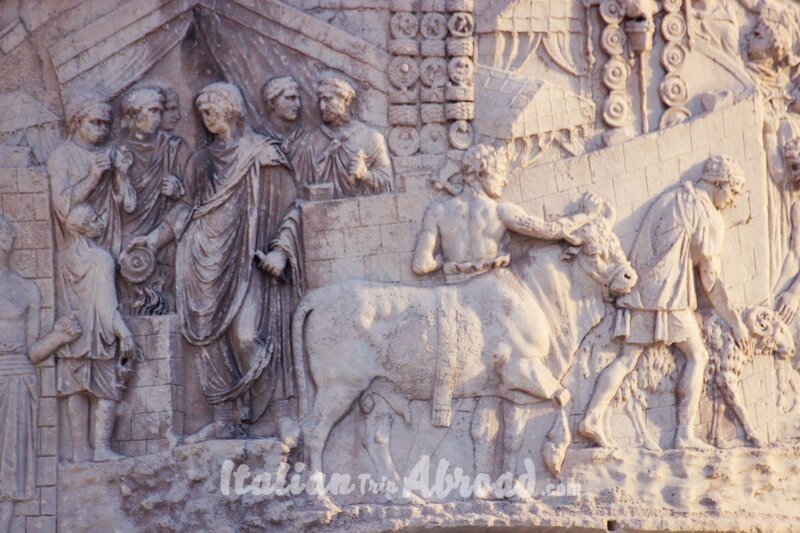 If you will go for a tour of the Ancient Rome, with more focus on the local traditions, the remaining Roman buildings belonged to Augusto, Cesare, Traiano, Tito, Marco Aurelio and many more, go for a Scavi Tour Rome. This particular tour of Rome will take you to the best places where see the archaeological ruins of the old Rome. There is not just the area of “Fori Imperiali” or Colosseum, there is also Largo Argentina, The Borghese Gallery, the Catacombs and the underground of Rome. You will see others Rome Arenas and Roman forums. We hope to give you as many pieces of information as possible. Rome is one of the best cities in the World, you will dream a trip here before you go, and you can cry remembering all the beauty your eyes have cached in that time. Rome can be expensive but it can also be really cheap when planned right! Thanks for the tips, it’s really helpful! Rome is on my bucket list! Hopefully I can visit in the near future, and if I do, I’ll keep this post in mind! I would agree that Rome rivals Paris in terms of romance. I unfortunately got sick on my first visit but would love to return and experience it in all its glory! That looks like an absolute blast, I’m sold! I’ve always had a soft spot for Italy, that’s for sure.